Funeral Fund Blog: Puppy being trained to comfort kids with hydrocephalus. Puppy being trained to comfort kids with hydrocephalus. 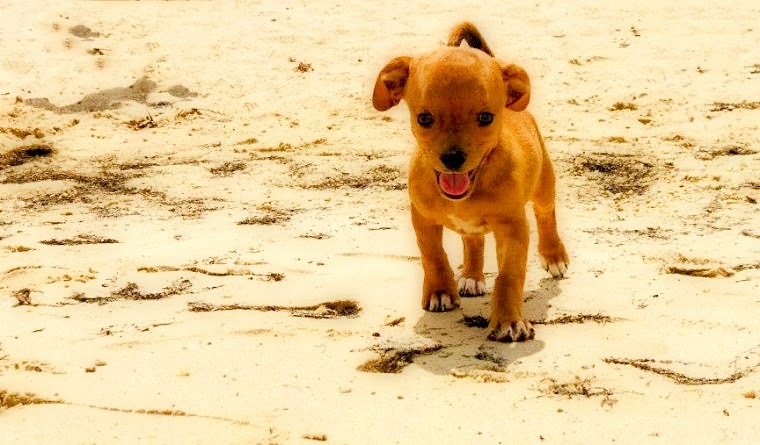 Meet Frank, a small puppy with a big head and a lot of spirit. 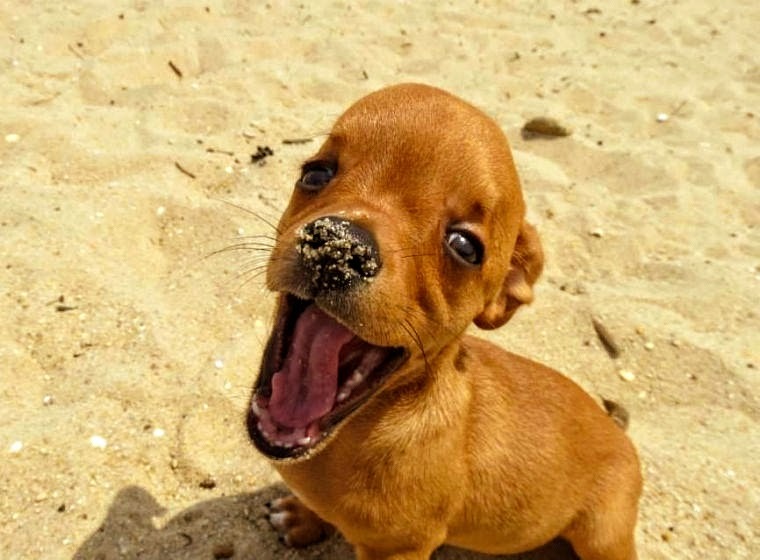 Frank is a small puppy with a big head and an even bigger spirit. 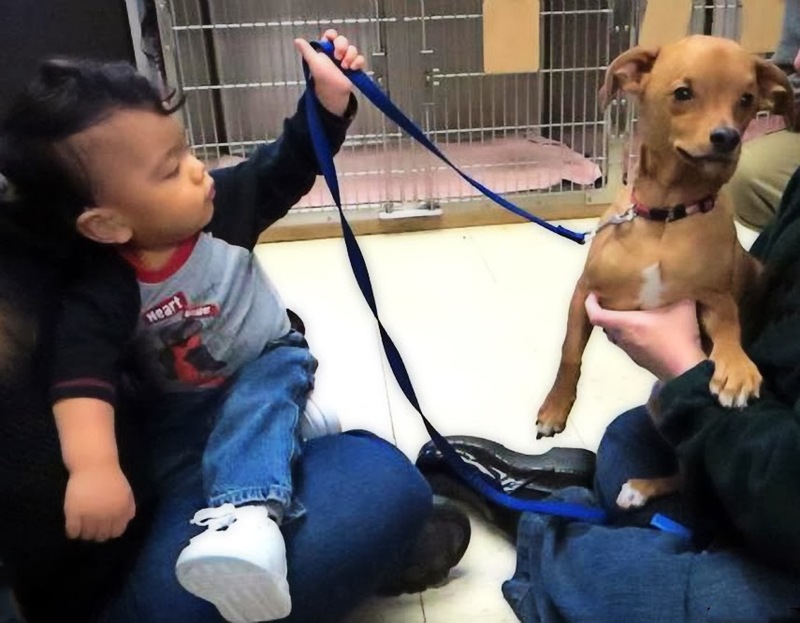 It took four months for the Chihuahua-dachshund mix to be adopted — much longer than his five litter mates, who found new homes immediately. At 8 weeks of age, Frank had a seizure related to the cause of his abnormally large head. He was diagnosed with a buildup of fluid in his brain called hydrocephalus. Hydrocephalus, also known as “water on the brain,” occurs when fluid accumulates in the brain from overproduction; obstructions prevent the fluid from flowing through the brain or to the spine; or the body cannot absorb the fluid. As many as one in 500 children have hydrocephalus, according to Harvard Medical School, citing a developing registry by specialists. The disease is rarer in dogs but is mostly found in smaller breeds. Both dogs and humans can have shunts surgically inserted to drain fluid from the brain to the abdomen, relieving pressure. The puppy — known for his love of cameras and eating leaves while on walks — was a high risk for euthanasia because of his condition. Richmond Animal League promptly put him in a foster home, awaiting a family willing to take on the medical responsibility and the emotional risk of a special needs pet. Stacey Metz saw Frank’s potential. As an administrative assistant in the Department of Neurosurgery at Virginia Commonwealth University, Stacey Metz often interacts with children and adults who have the same condition as Frank. What made Frank undesirable became his gateway into a family that saw his illness as a way to comfort children with hydrocephalus and remind them they aren’t alone. “Frank probably wouldn’t have made it at another shelter,” said Richmond Animal League executive director Amy D. McCracken. Frank’s small stature and large head will not keep him from therapy dog training. Richmond SPCA CEO Robin Starr, who oversees a Paws for Health therapy dog training program, said both large and small breeds are trained. Frank is training to become a Therapy dog. Frank, now 9 months old, started training soon after he was adopted and still has about a year before he is certified. His “foster mother,” Toni Mark, said he will make a good therapy dog because he’s not easily startled and is playful with no regard to how his over sized head affects others’ view of him. 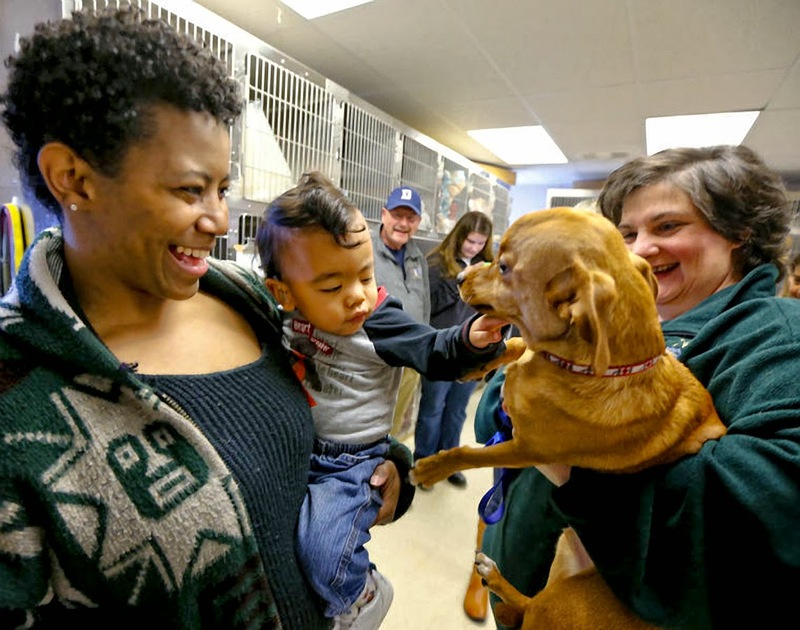 For now, Frank visits homes of interested patients or meets them at Richmond Animal League. Toddler and puppy with same brain condition find a friend in each other. Recently, Frank made a new friend; a 2-year-old boy with hydrocephalus named Dylan Lipton-Lesser. As Dylan’s mother compared notes with Frank’s family on medications, treatments and symptoms, they found several similarities. “As these two get older, it will be really neat for Dylan to realize, ‘Hey, he has what I have,’ ” said his mother, India Lipton. Shirley Lesser said that when Dylan went to the hospital for six surgeries in two years, a dog would have been great to help pass the time in the hospital room. It was hard for the Mark family to hear others see Frank’s abnormality before his personality, she said. As a therapy dog, children who also have hydrocephalus will be able to relate. Frank’s placement, allowing him to comfort children with his condition, was a perfect fit. I just tried to post a comment, and I don't think it worked. I wonder if I can remember what I wrote?! Basically, I said that this post brought me a nearly unbelievable amount of joy - at a time when I needed the lift. The past couple of days have been hard for "me and mine", but his sweet story touched me deeply. Keep up the wonderful inspiration, Nancy. You make me realize there is much compassion in this world to rejoice in!